Chinese dairy farmers are already connecting their herds to the Internet. Cows wear collars with wireless sensors that collect biometric data such as body temperature and heart rate. Insights from this information are then used to improve milk production, helping farmers earn an extra $420 per cow each year, and increase overall profits by 50% annually. Second, when it comes to data latency, today’s networks are designed for human perception, which tolerates a fairly high degree of delay. On a phone call, for example, a 50-millisecond wait is imperceptible to the human brain. Power grids, on the other hand, need a consistent latency of 20 milliseconds or less. To support connected grids, “smart” robots, and other machines, next-generation networks will need to be faster and have even greater capacity. 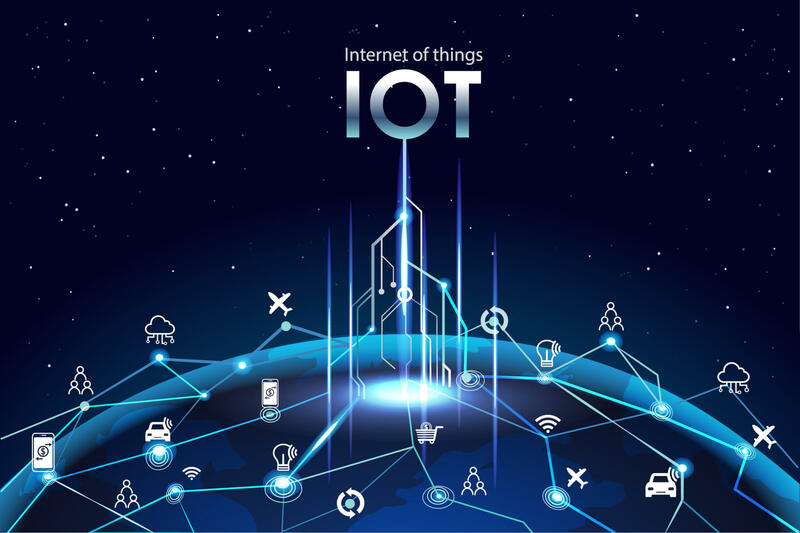 And finally, to bring the IoT to life, policymakers will need to support the development of advanced networks that can transmit larger volumes of data faster. In particular, the wireless spectrum – airwaves across which data travel invisibly to and from connected devices – will form the basis of many digital services. But spectrum, just like water and oil, is a limited resource. Most countries will need to release more spectrum space for wireless communications, increasing usable airwaves by anywhere from 50% to 100%.